Showing results by author "Chris Balish"
Feeling broke and battered? We know the feeling - heck, everyone knows it. 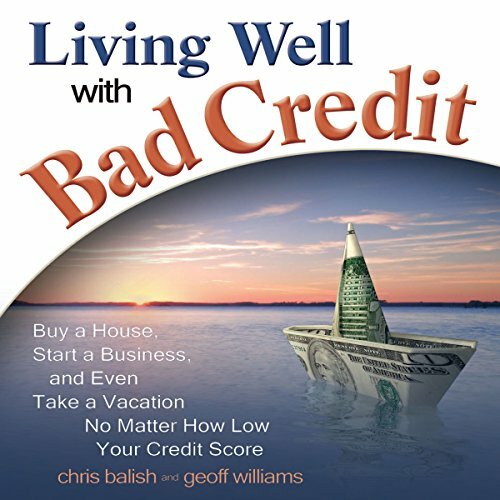 According to the Wall Street Journal, 110 million Americans have bad credit - almost 50% of the adult population. But we don't have to be depressed or discouraged about it. There is life after bad credit. In fact, there's even life during bad credit. This expert guide is your ticket to a better life once again.